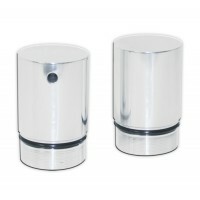 The material is solid billet 6061T aluminum material with a High polish top surface. This product.. 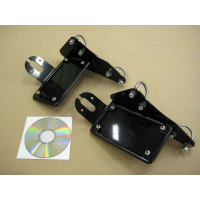 Here's some key points that you should know before purchasing this 7 degree Billet Triple Tree: ..
7 Degree Billet triple tree for the Kawasaki Mean Streak! This triple tree pushes the front wheel ou..
7 Degree Billet triple tree! This triple tree will push the front wheel out 6 inches. 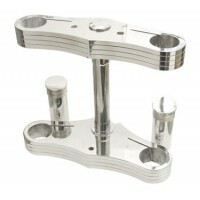 This part come..
7 Degree Billet triple tree for Suzuki Boulevard Marauder 95's! This triple tree pushs the front whe..
7 Degree Billet triple tree! This triple tree will push the front wheel out 6 inches. 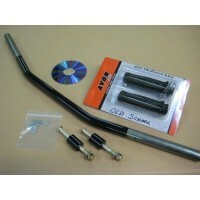 They come with..
Suzuki Savage Drag Bar Kit. Fits 1986-2004. On newer bikes you can rotate your stock risers 180 degr.. 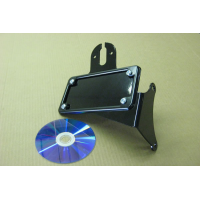 Heavy 10 gauge steel bracket powder coated gloss black. 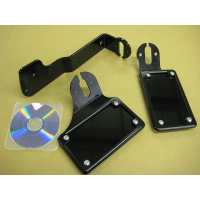 This is designed specifically for your 1..
Honda Shadow 600 license plate bracket. 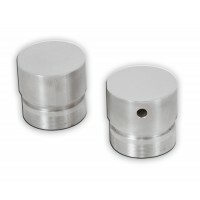 Horizontal mount. 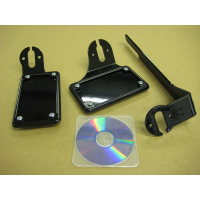 Heavy gauge steel, gloss black powder coat.. Please note, our license brackets will only work with our seat kit. 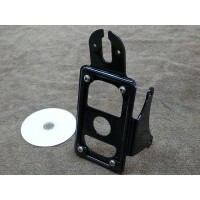 They will NOT work wit..
Kawasaki Vulcan 800 license plate bracket. 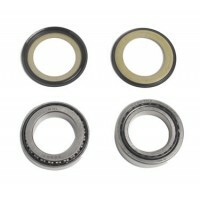 Choose between vertical or horizontal mount. Heavy gauge .. 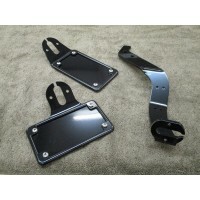 Please note, our license bracket will only work with BCB seat and fender kits. This is a very.. 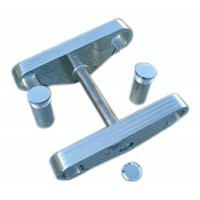 Please note, our license bracket will only work with our seat and fender kits. 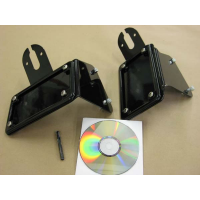 This is a very..
Honda Shadow 600 license plate bracket. Vertical mount. 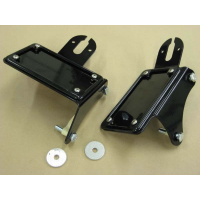 Heavy gauge steel, gloss black powder coated..
LM also offers a bearing and seal kit for the frame neck of your Kawasaki Mean Streak. If you've got..